A group of students at National Cheng Kung University in Taiwan are developing a CubeSat mission to study radiation hazards on an Earth-Mars trajectory for future human spaceflight. 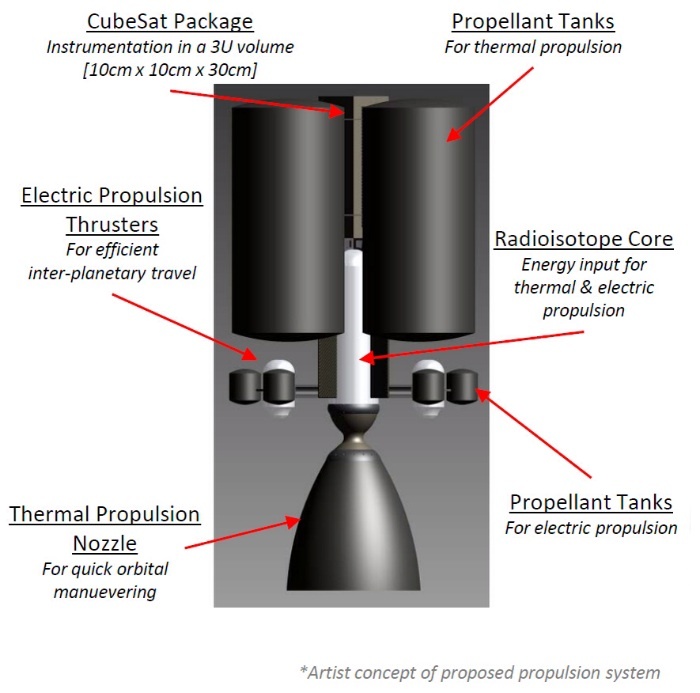 Possible secondary missions include demonstrating an Earth-Mars free-return trajectory, contributing to the search for Near Earth Objects, and imaging the host mission with which the CubeSat will be hitching a ride. A paper on the project is available here. 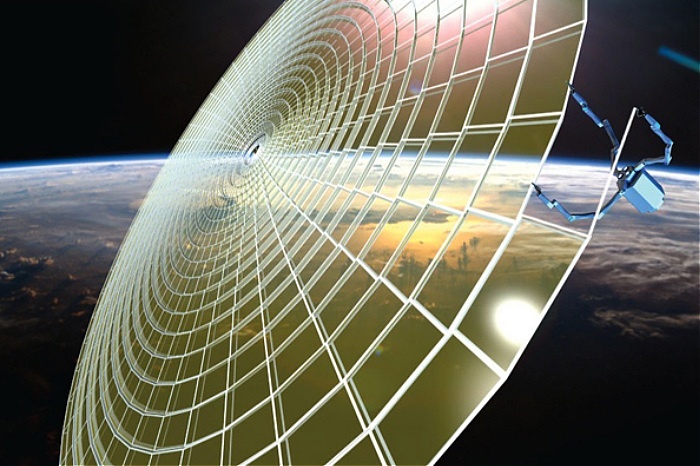 The DARPA SeeMe project is being targeted by the Senate for cancellation, according to Space News. SeeMe, which stands for Space Enabled Effects for Military Engagements, is aimed at providing near-realtime imaging for military warfighters. DARPA requested $10.5 million for SeemE development in Fiscal Year 2014, but the Senate Appropriations Committee has recommended program termination, according to Space News. 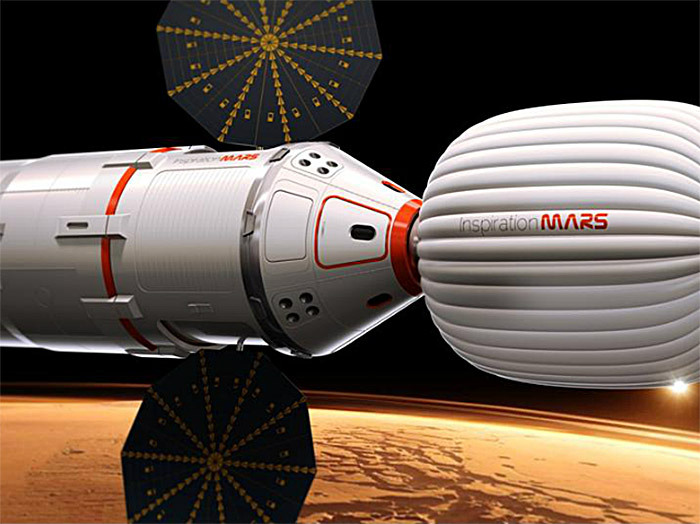 Millenium Space Systems was scheduled to build six prototype satellites and 24 operational SeeMe satellites. 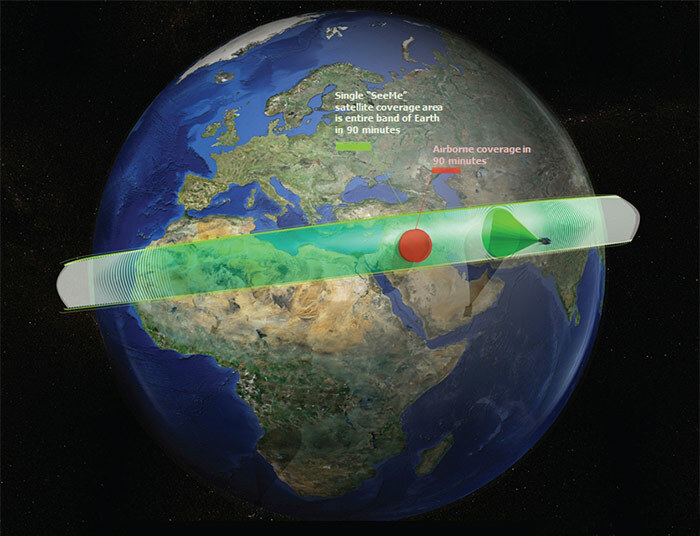 The satellites would be launched by a new low-cost airborne launch system developed under the ALASA (Airborne Launch Assist Space Access) program. SeeMe is one of the few government programs aimed at reducing the cost of space capabilities. So, it is ironic (but not surprising) that the Appropriations Committee has chosen to target it. 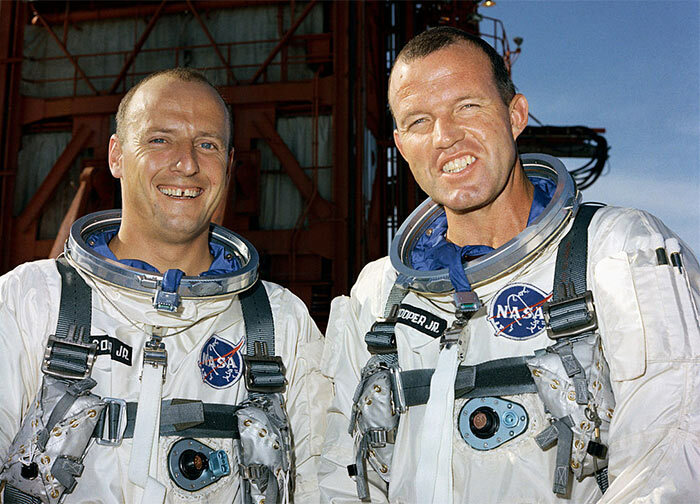 Gemini 5 astronauts L. Gordon Cooper and Charles “Pete” Conrad began their flight on August 21, 1965. This was the first long-duration flight for the Gemini spacecraft: Cooper and Conrad were supposed to spend 8 days in space. Eight days in space was an important milestone, because that is how long a trip to the Moon and back would take. Other mission objectives included evaluating the rendezvous guidance and navigation system, test a fuel cell electrical power system in flight, and determine the ability of an astronaut to maneuver his spacecraft in close proximity to another object in space. This week saw some good news for (and from) NASA’s Flight Opportunities Program, which funds flights for payloads on various commercial platforms including microgravity aircraft and suborbital spacecraft.